Sudden infant death syndrome (SIDS) was once called crib death. SIDS is an unexplained death of a healthy infant under 1 year of age that occurs during sleep. What could be more frightening to a new parent? Being born to a mother who did not get good prenatal care, is under age 20, a smoker, or a drug or alcohol abuser. Put your baby to sleep on his or her back. Once your bay is old enough to roll to the side or front, you don’t need to reposition. If your baby falls asleep in a car seat or stroller, transfer to a firm flat sleeping surface as soon as possible. Make your sure baby’s crib is firm and flat. Do not put blankets or cushioning under the sheet. The sheet should fit tightly on the mattress. Keep toys, stuffed animals, extra blankets, pillows, or pads out of the crib. If you can, breastfeed your bay exclusively for 6 months. After you start introducing foods at 6 months, continue breast-feeding for another 6 months. Do not smoke and do not let your bbay be exposed to secondhand smoke. Don’t let your baby get overheated while sleeping. If your baby will take a pacifier, offer a pacified at sleep time. Do not use a pacifier attached to clothing or stuffed animals. Make sure to keep all your well baby visits. Mayo Clinic, Sudden Infant Death Syndrome (SIDS). American Academy of Pediatrics, Reduce the Risk of SIDS & Suffocation. 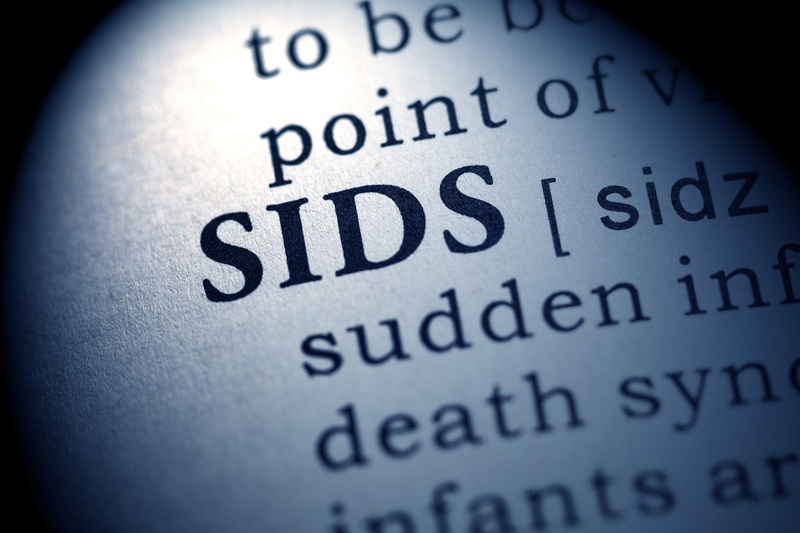 CDC, About SUID and SIDS. International Journal of Epidemiology, Infant sleeping position and sudden infant death syndrome. Pediatrics, On Cats and Crib Death. Science Encyclopedia, Sudden Infant death Syndrome (SIDS)-SIDS in History. American Academy of Pediatrics, New Safe Sleep Recommendations. Can My Baby Use Insect Repellent?